Drill bits can be used over and over again, but only if they remain sharp. The tip needs to be sharp to penetrate whatever surface it's drilling into, and the ridges must be sharp to gather up the shavings the drill creates. If your drill bits become dull, you can resharpen them--especially at the tip--with an electric bench grinder. A grinder with a wheel made of the right material can sharpen any type of drill bit, including masonry, cobalt, carbide, titanium nitride and carbon steel bits. 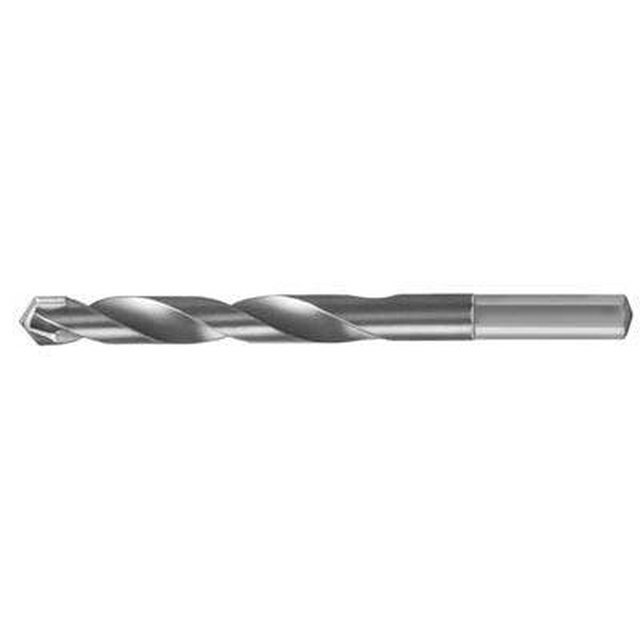 Follow all recommended safety procedures with this tool when you sharpen drill bits. Get an electric bench grinder with a wheel strong enough for the metal drill bits. A diamond-grinding wheel works best. A carbon wheel will also work but will wear down and need to be replaced soonerAlways wear an eye mask and leather gloves when using it. Turn on the bench grinder to a low speed. Hold the drill bit by its base. Using a pair of pliers is best unless you can grip the base very tightly with your fingers. Observe the bit and you'll see that it has a conical shape surrounded by the ridges. Hold the bit against the grinder wheel so the bit's sloped side near the top will touch it. Never touch the wheel with the very point of the tip. Press the bit very lightly against the wheel and turn the bit slowly. Lift the bit off the wheel for a moment, then press it to the wheel again. Dip the bit into a glass of water occasionally to keep it from getting too hot. Remove a glove from one hand and touch the bit's tip with your fingertip to see how sharp it is. Repeat with the grinder if the bit still isn't sharp. Sharpen the edges of the ridges on the grinder only if they are very dull. Otherwise, sharpen them with a metal file while holding the bit within a clamp or vise.